1.kanger e smart e starter kit with slim design, easy use and carry. 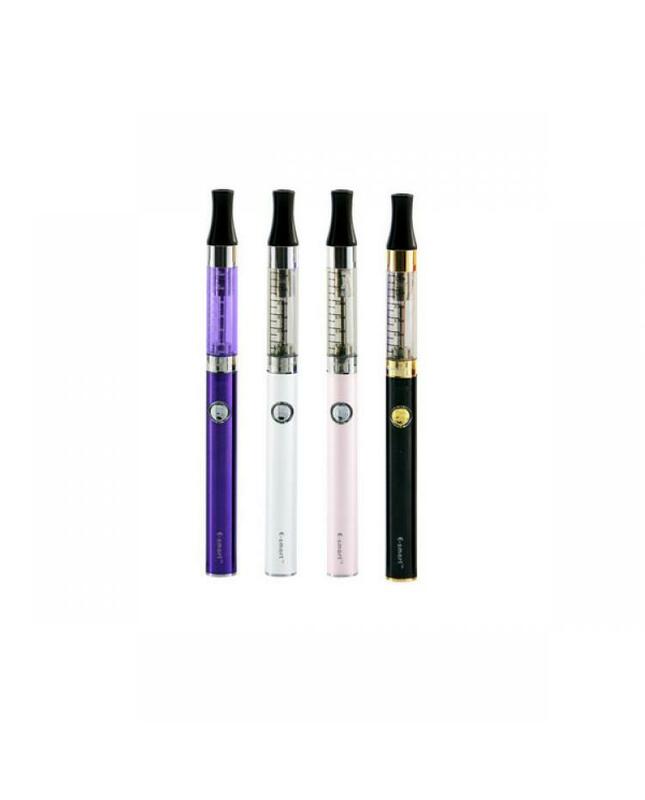 2.the atomizer can hold 1.3ml e juice, with 320mah rechargeable battery. 5.the kanger s-smart kit with multi protection, keep safe vape.